Free Shipping Included! 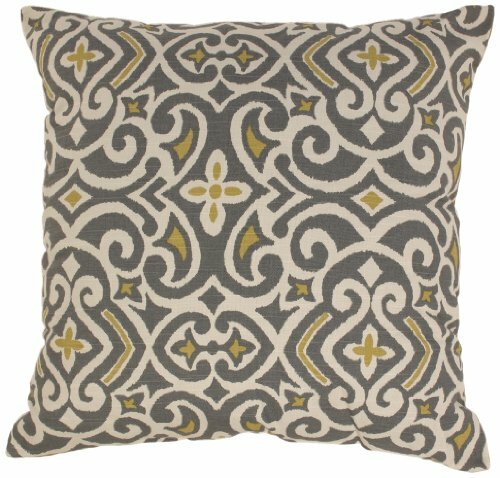 Save 1% on the Pillow Perfect Gray/Greenish-Yellow Damask 24.5-Inch Floor Pillow by Pillow Perfect at Home Decor Outlet Store. MPN: 475103. Hurry! Limited time offer. Offer valid only while supplies last. Pillow Perfect Gray/Greenish-Yellow Damask 24.5 x 24.5-inch Floor Pillow. Woven textured cover with 100-percent polyester fill. Sewn seam closure.